Tensions rise between the Alliance and the Horde! Heroes never die! Or at least their stories will continue! It’s never a dull moment as in the lead up to World of Warcraft: Battle for Azeroth more lore is being made! Blizzard is making comics following the Warcraft heroes and you’ll want to see where these heroes are going next! Read on to see what’s going on! Jaina Proudmoore looks at the past! It’s not easy being a Proudmoore! Jaina Proudmoore has had her hands tied trying to make peace between the Alliance and the Horde. Even when she tries to heal old prejudices, it doesn’t make it easier when the Horde has killed her father and attacked the men she leads! Will Jaina come to regret her past alliances? 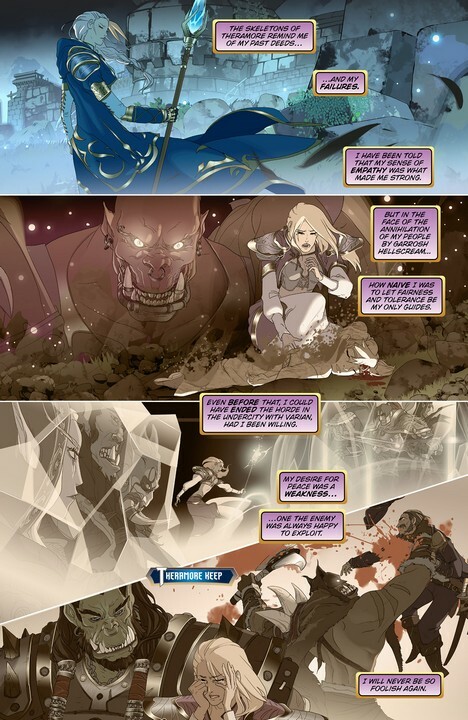 Jaina Proudmoore’s story is available in her comic “Reunion”. Read her story and find out! “Reunion” is written by Andrew Robinson and illustrated by Linda Cavallini and Emanuele Tenderini. Magni Bronzebeard back in action! 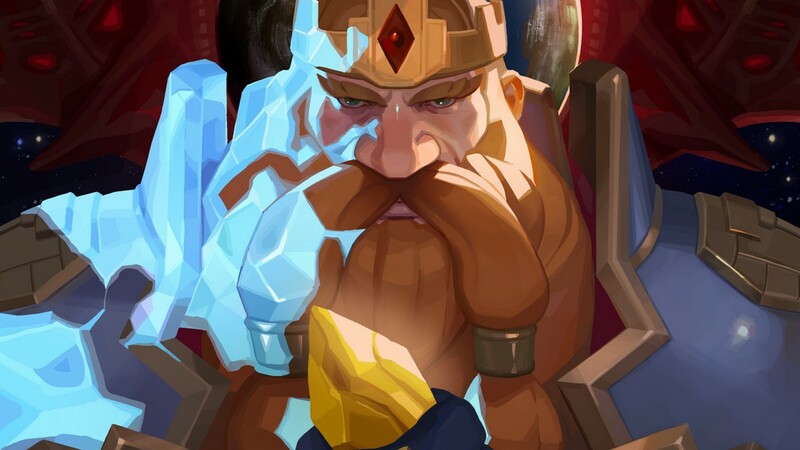 What is in store for our dwarven king? Magni Bronzebeard’s story continues on May 30th in his comic “The Speaker” on World of Warcraft’s website! 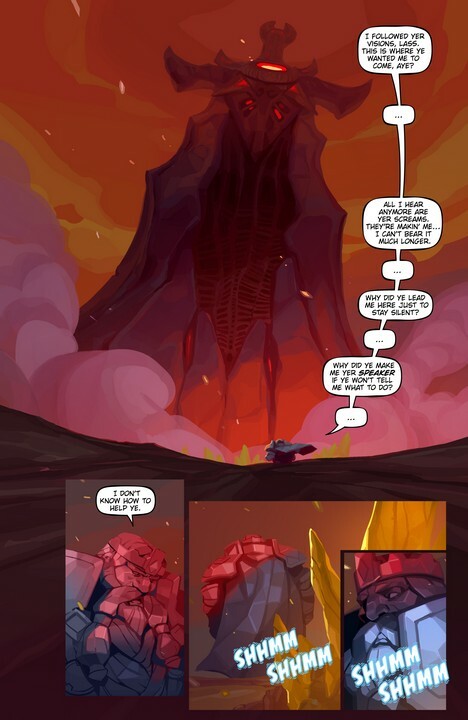 “The Speaker” is written by Matt Burns and illustrated by Suqling. World of Warcraft: Battle for Azeroth releases on PC this August 14th, 2018! Follow us here at UnGeek for more game lore and game news!